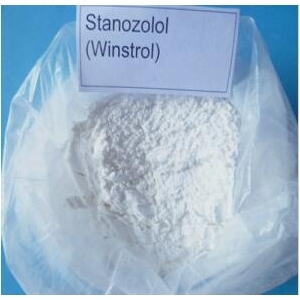 Stanozolol, commonly sold under the name Winstrol and Winstrol Depot, is a synthetic anabolic steroid derived from dihydrotestosterone. It was developed by Winthrop Laboratories in 1962, and has been approved by the FDA for human use. Next:Why Is Turinabol Used By Athletes? Stanozolol Coarse is a kind of anabolic steroid drugs, with effect of promotion of protein synthesis, inhibition of protein gluconeogenesis, lowering blood cholesterol and triglycerides, prompting calcium deposition and reducing the role of bone marrow suppression etc.. It can make physical enhancement, appetite increasing, weight gaining. This product has a strong anabolic effect, with 30 times effect than testosterone, and the male hormone activity is 1/4 od methyltestosterone. Stanozolol Coarse have an effect on preventing and treating hereditary angioedema, and also some consuming disease, such as severe trauma, chronic infection,malnutrition and so on. It is widely used for adults and teenagers to prevent and treat hereditary angioedema, also pediatric usual dose for treatment of angioedema. 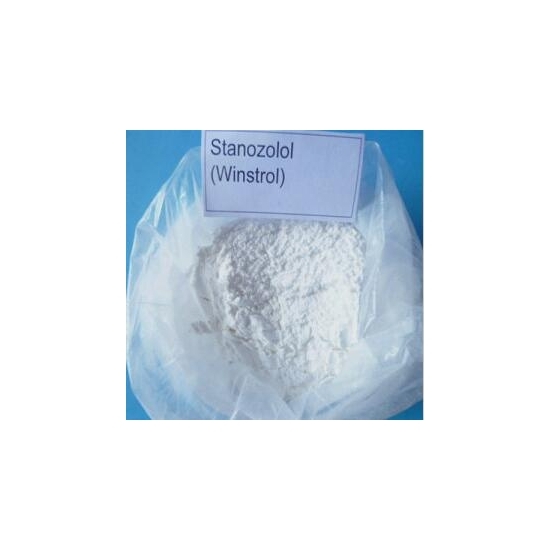 Want to get more steroid powder winstrol information, welcome to view more! Any question, please feel free to contact us.